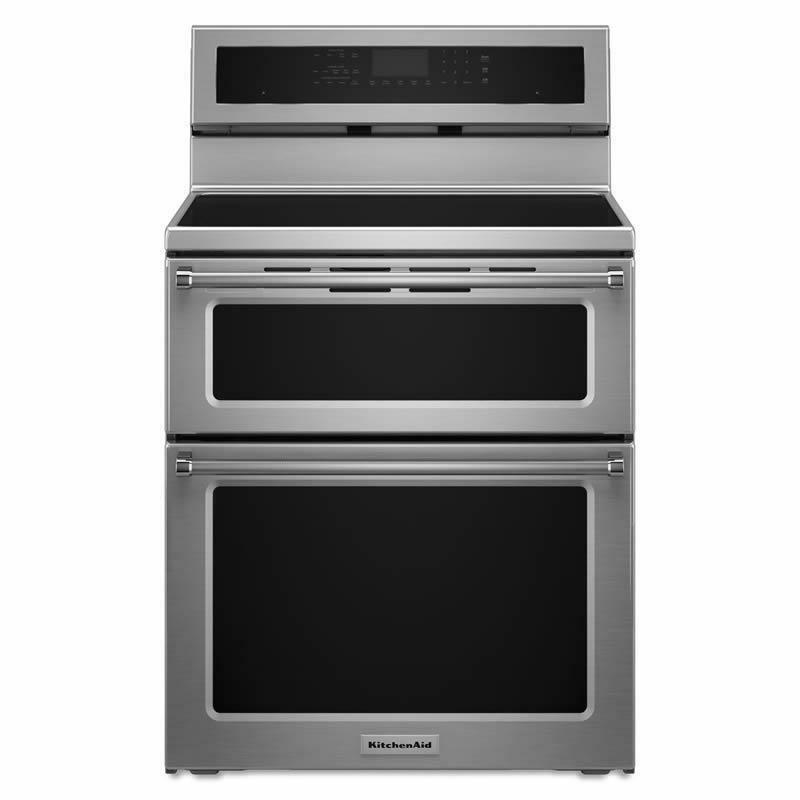 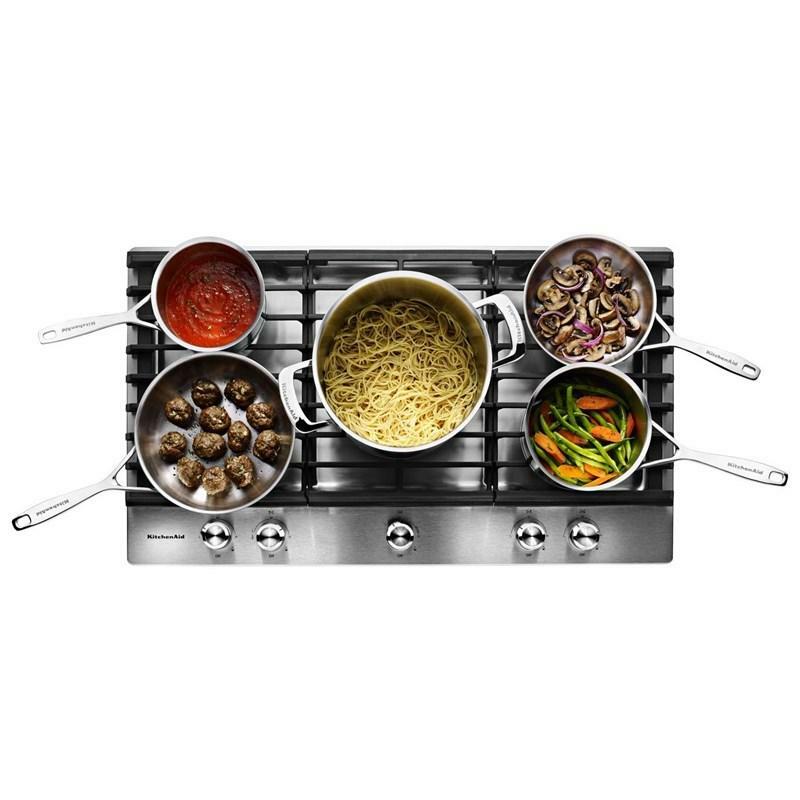 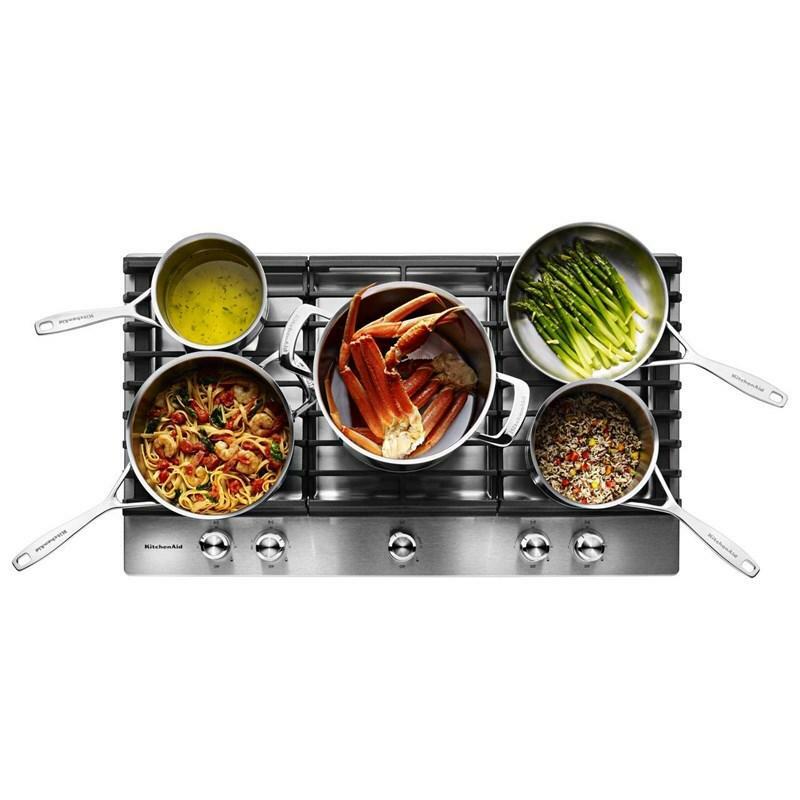 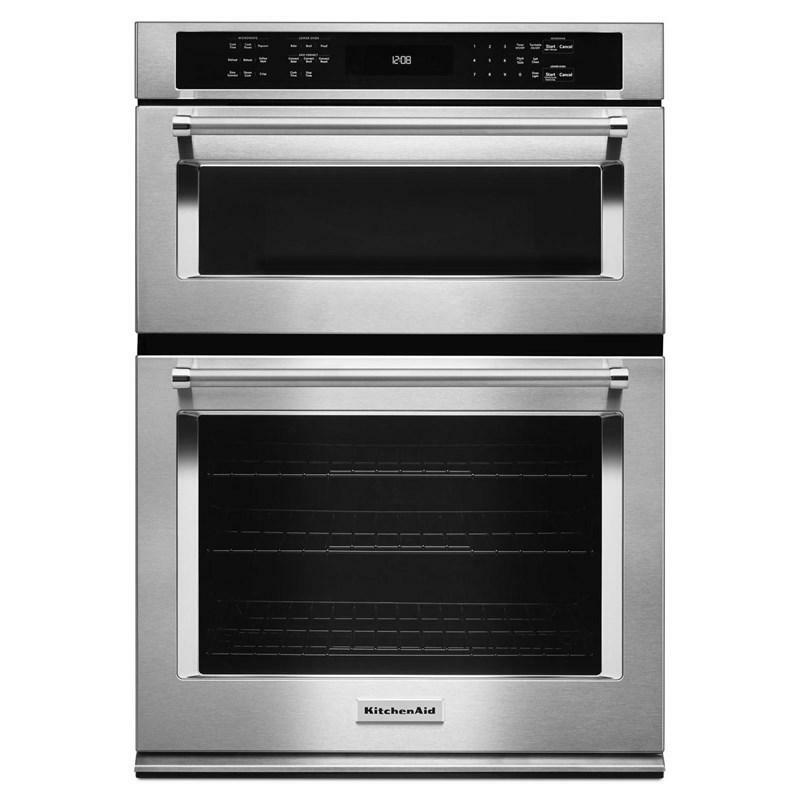 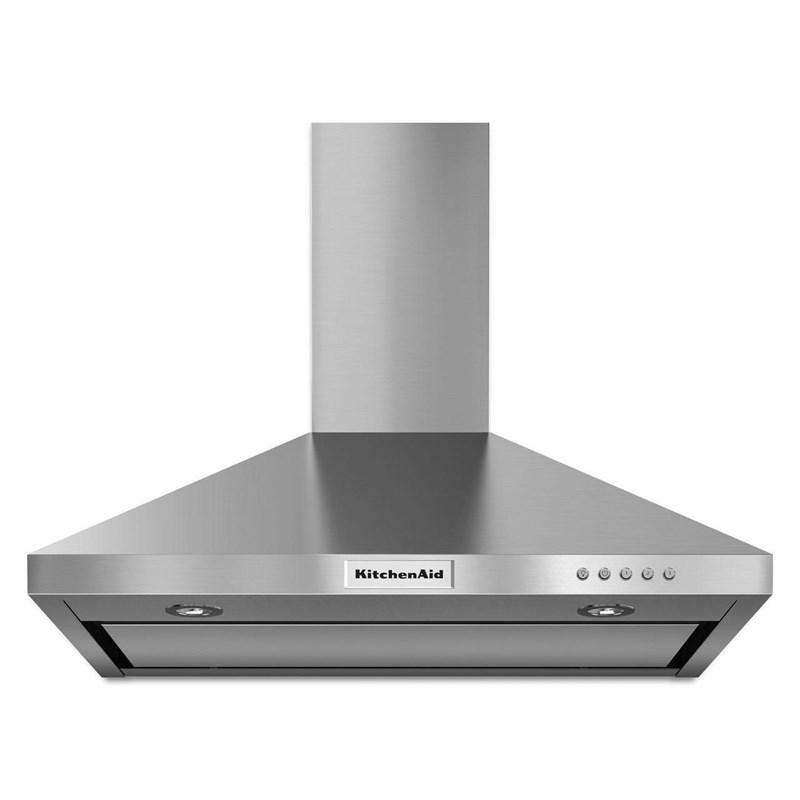 If you love to experiment and push culinary limits, you'll appreciate the power and versatility of this KitchenAid 36-inch cooktop. 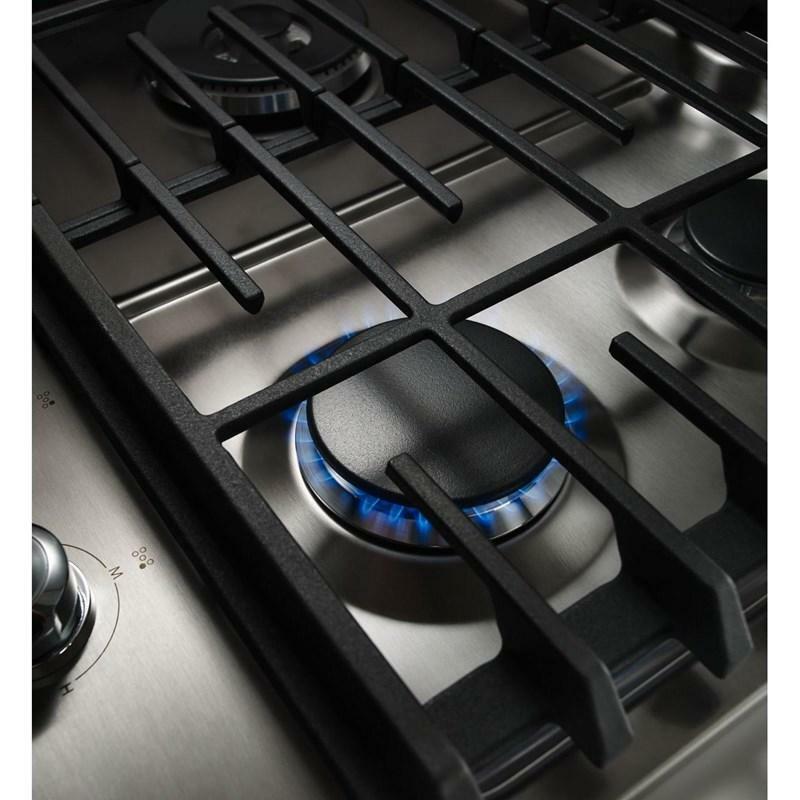 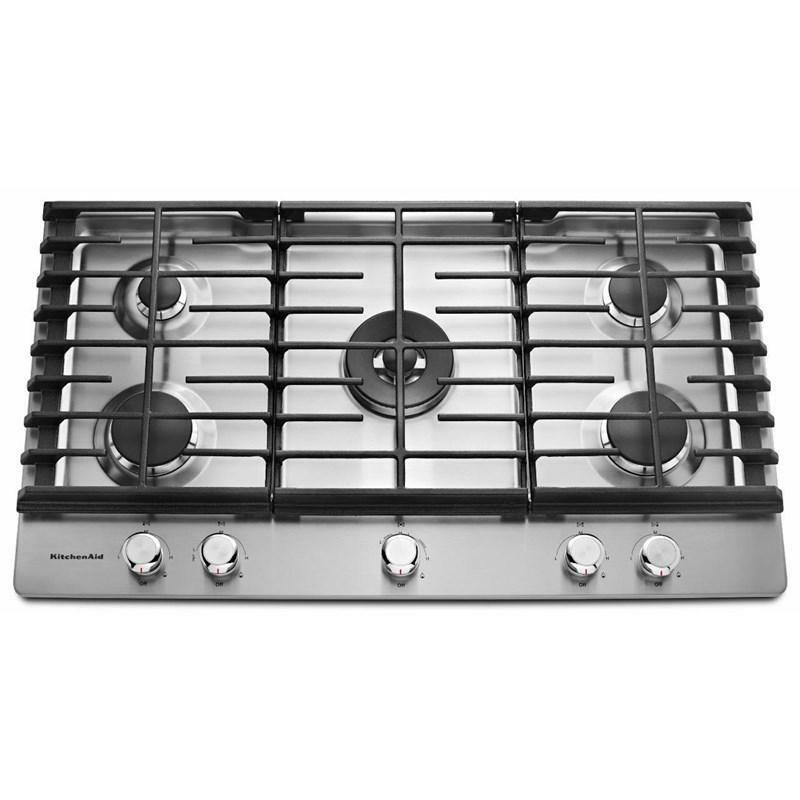 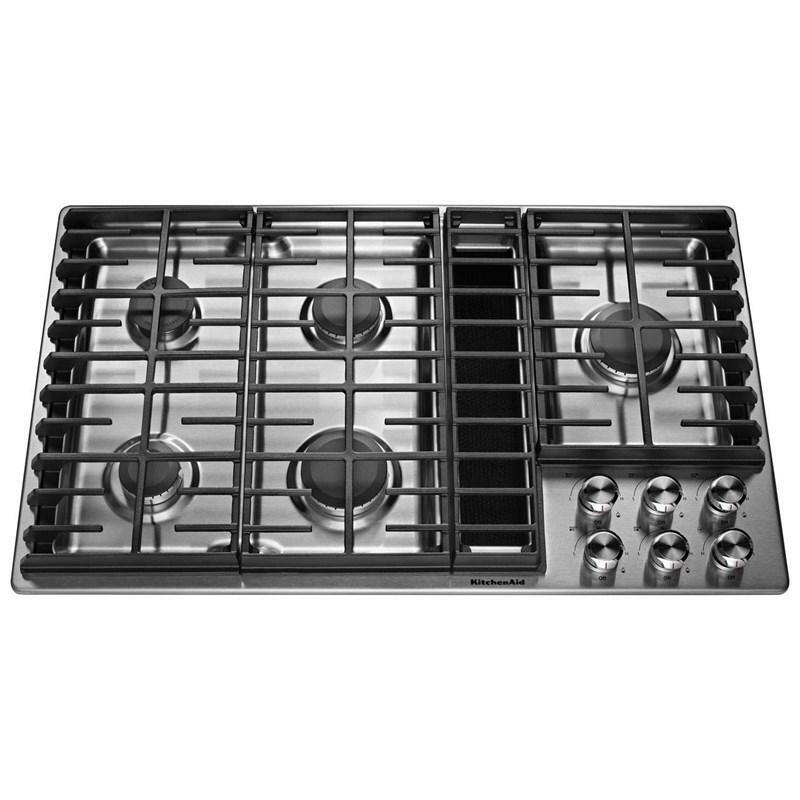 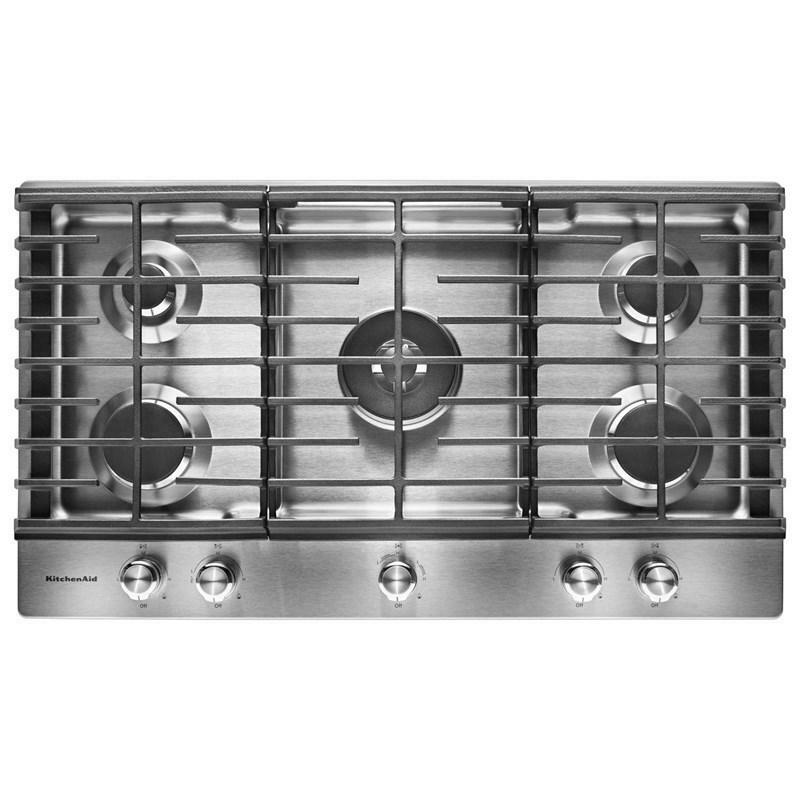 Five individual burners includes a powerful 20K BTU dual-ring burner that is among the most powerful in the industry. 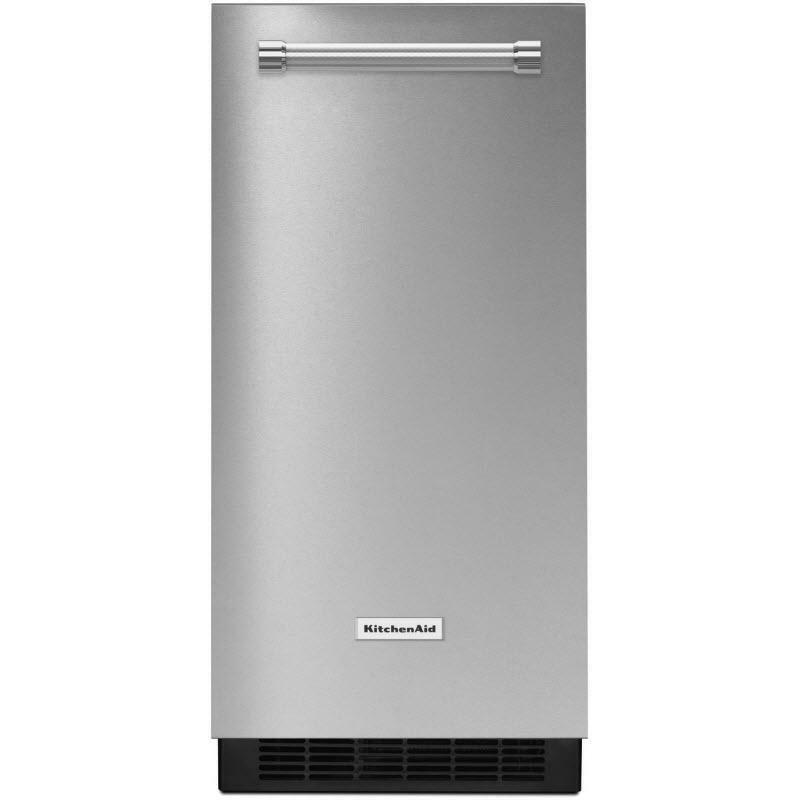 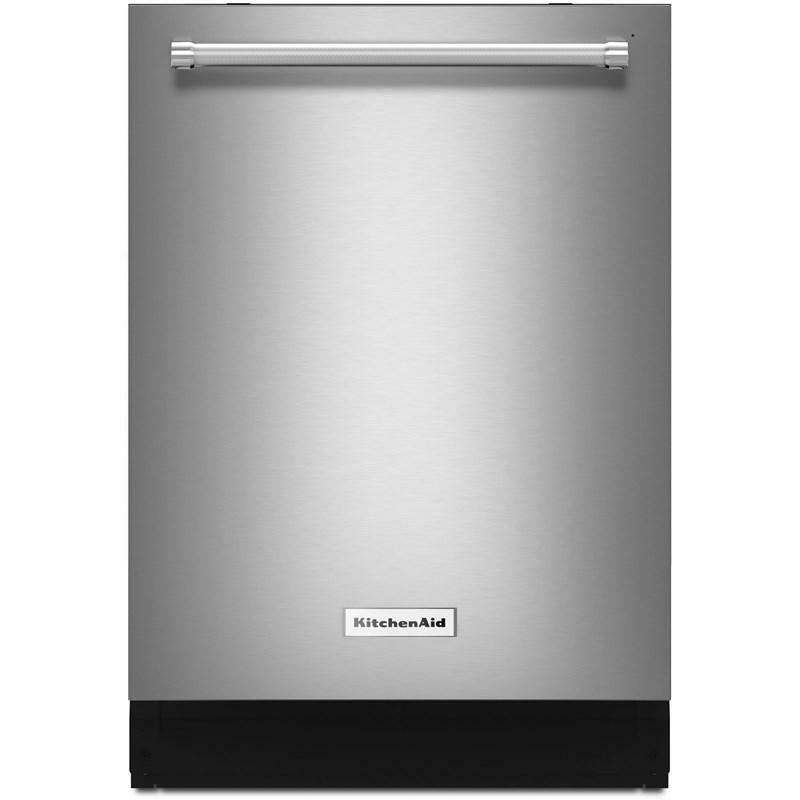 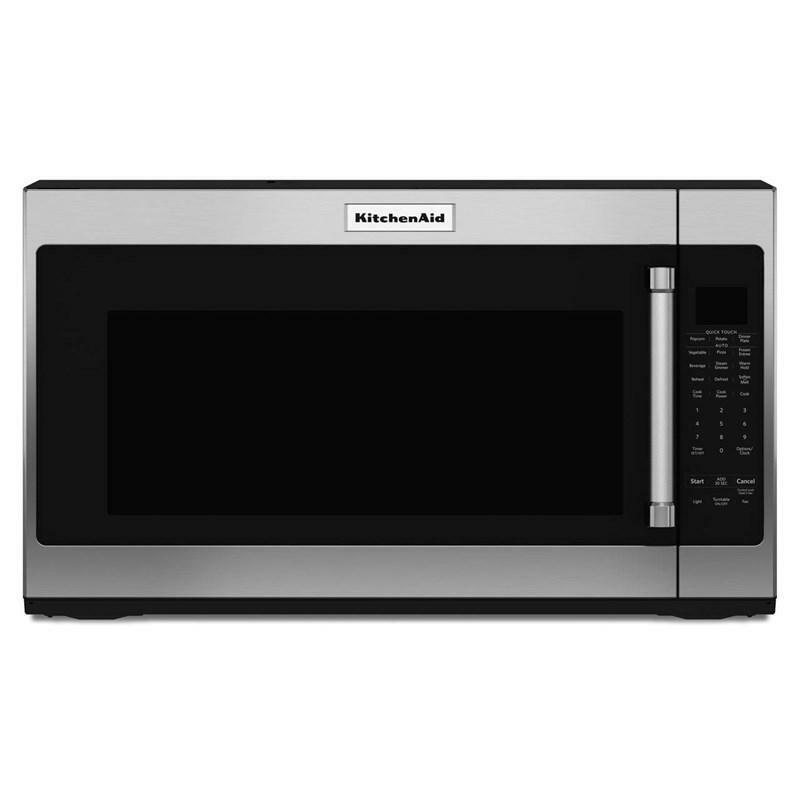 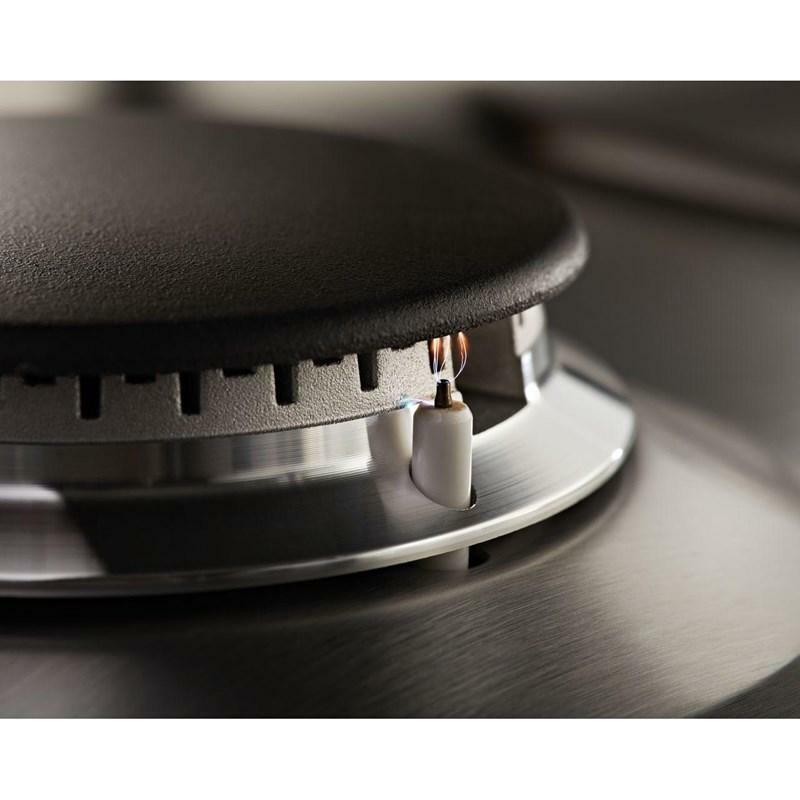 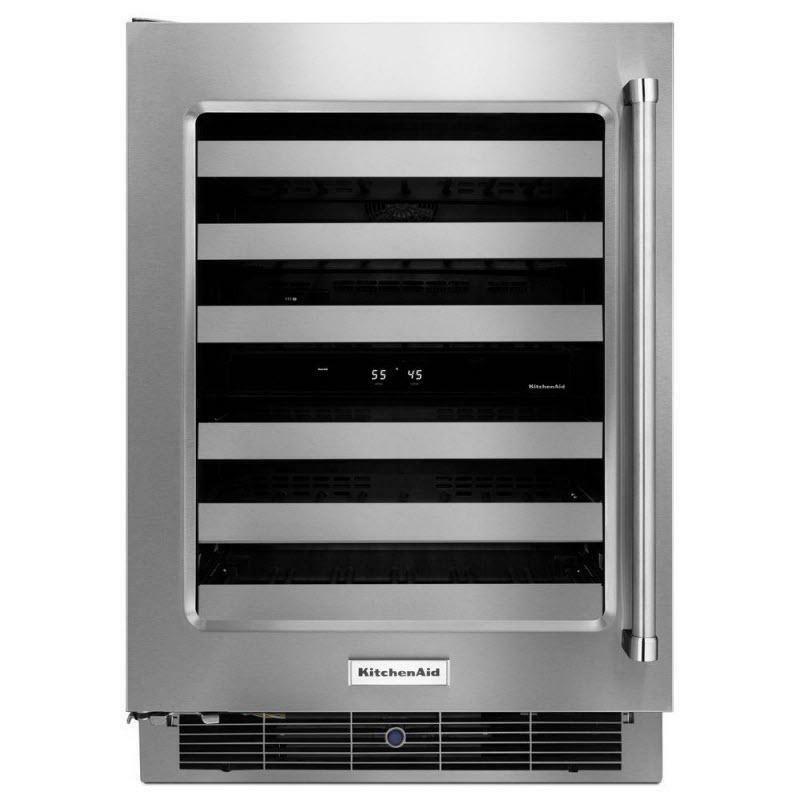 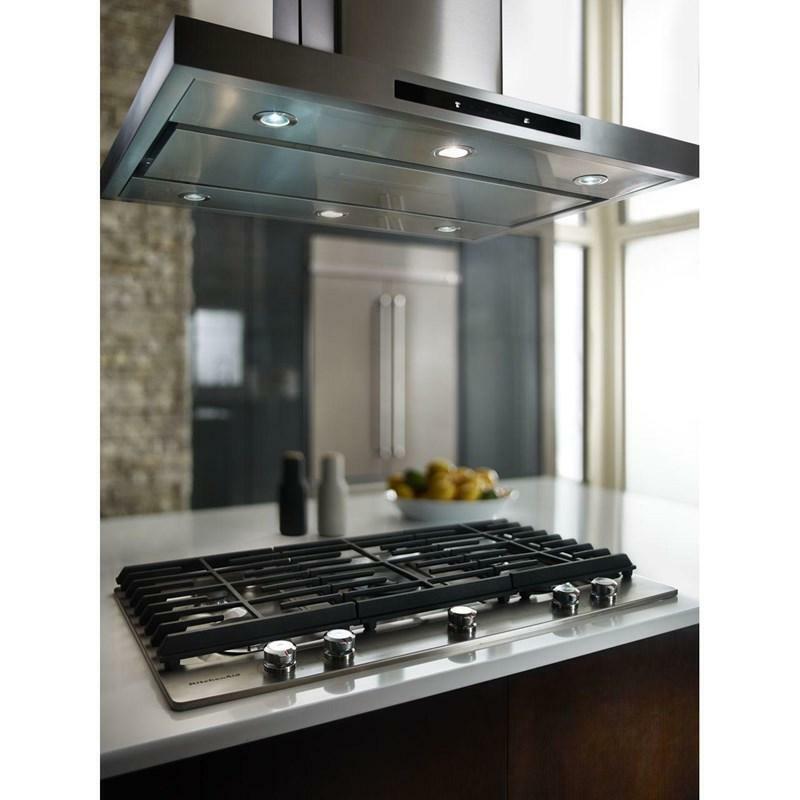 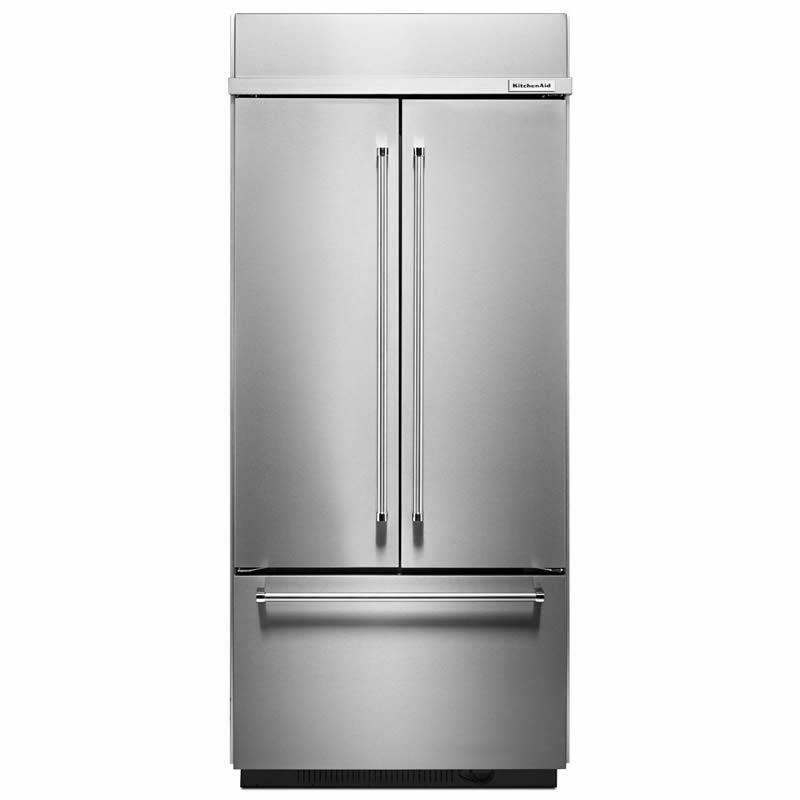 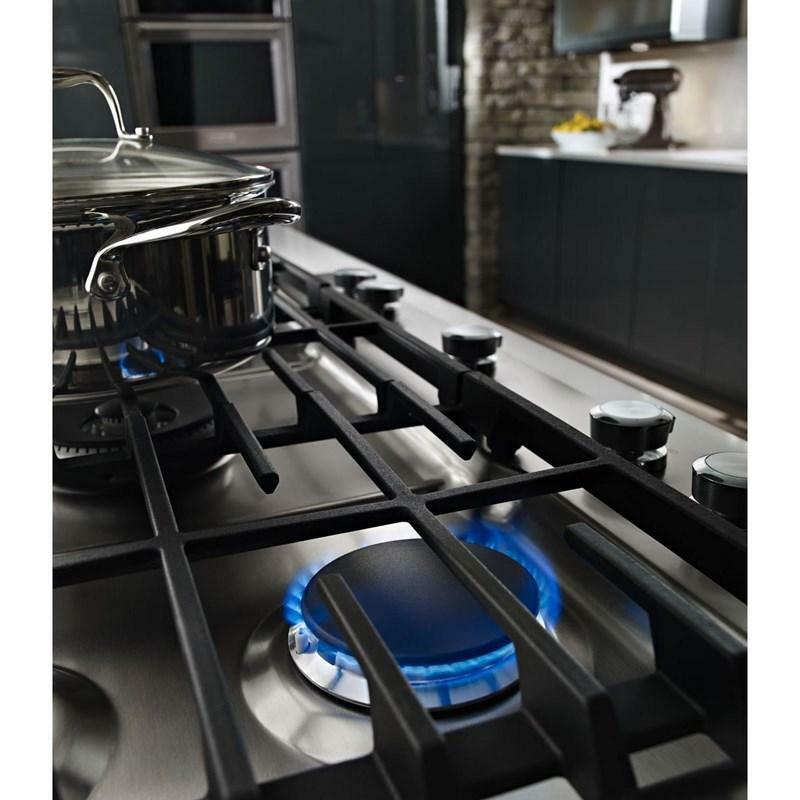 The eye-catching design includes metal control knobs and the scratch-resistant CookShield Finish help protect the surface against discoloration that may occur with high-temperature cooking. 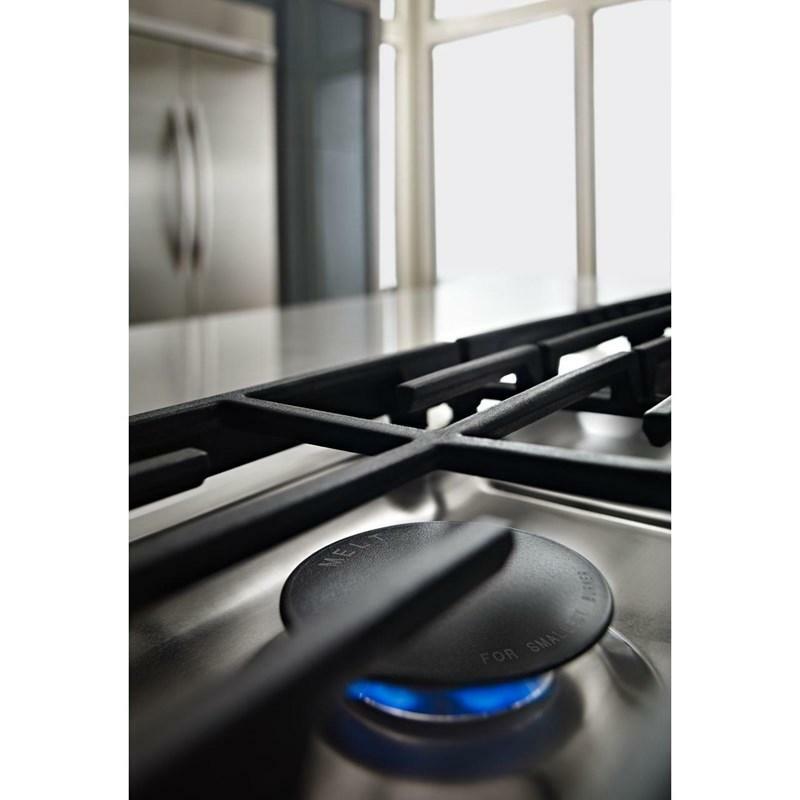 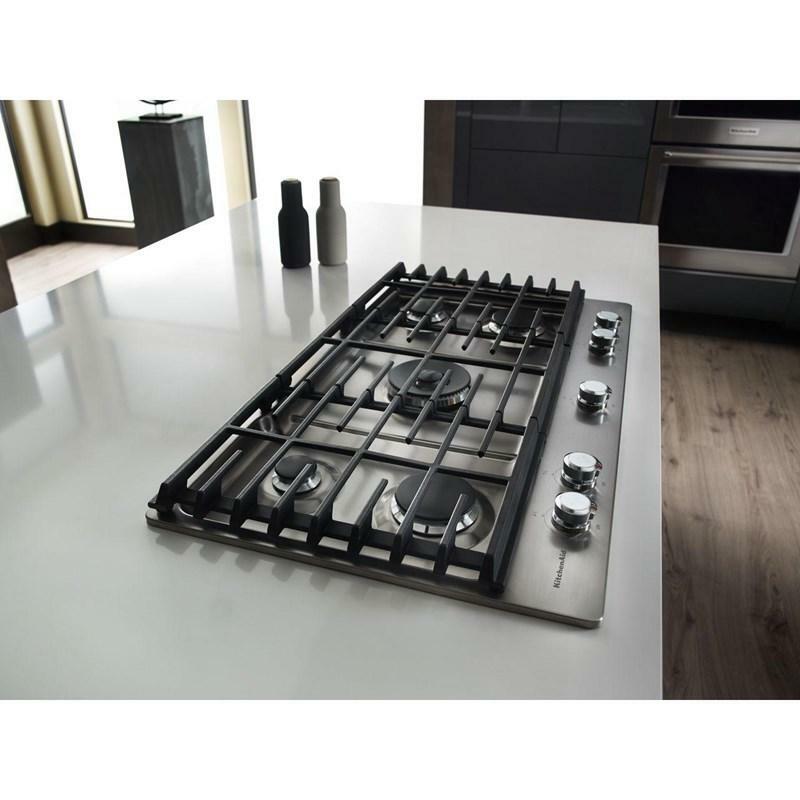 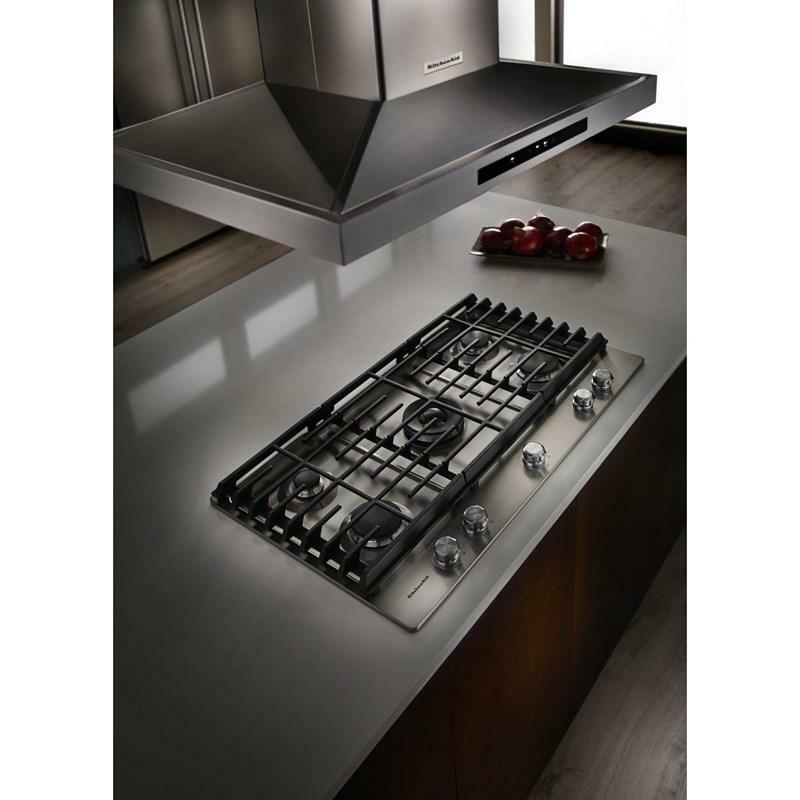 Deliver a premium look and feel that reflects the quality that is built into the cooktop. 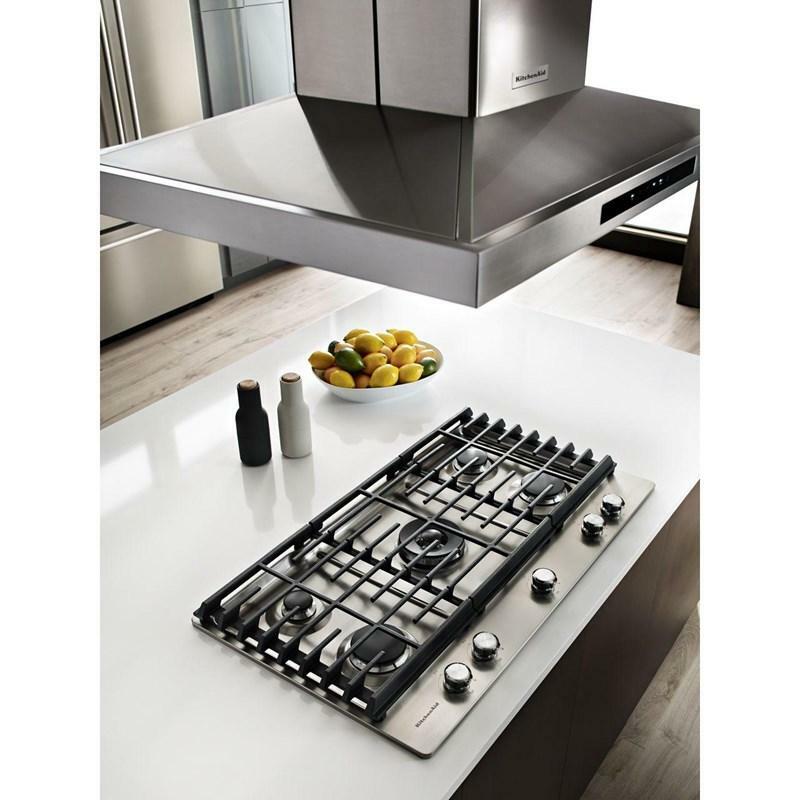 • Cutout Width : 35 3/16"